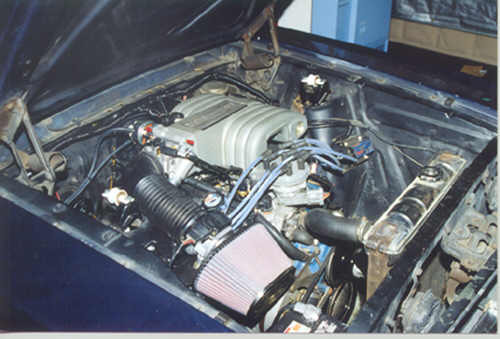 This is the first Early Mustang EFI conversion performed by Ron Morris Performance. 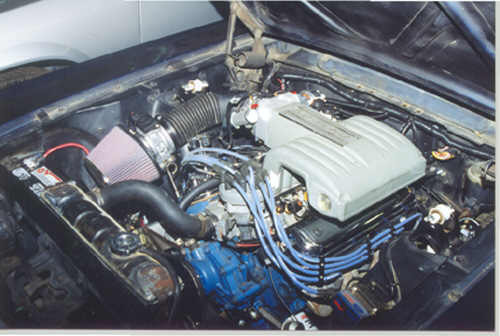 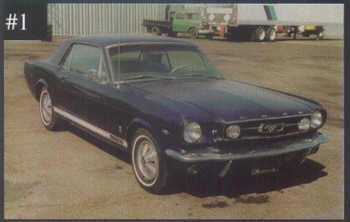 Done in conjuction with Mustangs plus on the original 289 engine. 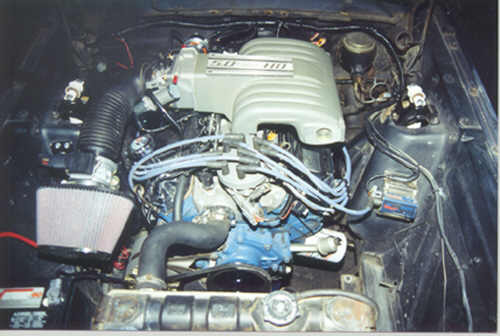 which will include new engine with 13726548 firing order.